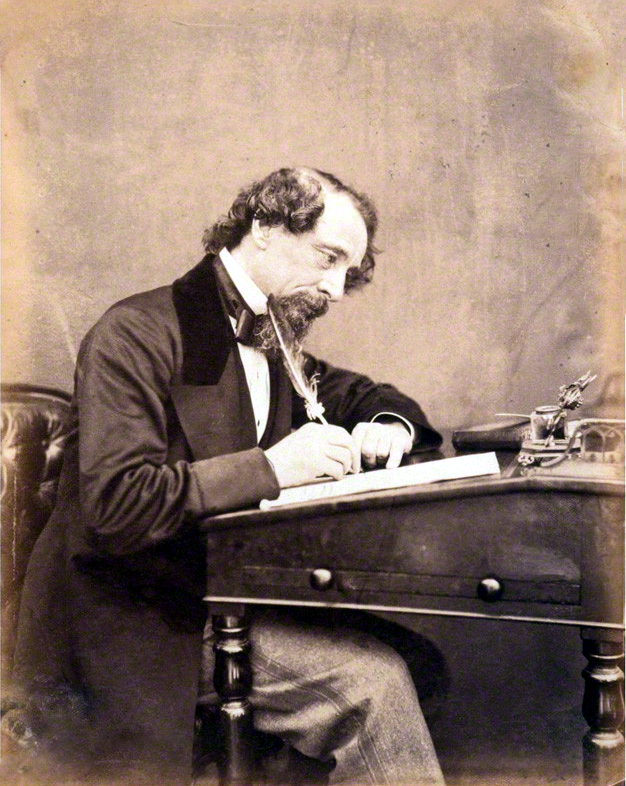 Dickens, Charles (1812-1870): Was a keen amateur actor, but he was angry when adaptations of his books appeared on stage--sometimes before the serials were completed. Making a virtue of necessity, he permitted Mark Lemon and Gilbert á Beckett to dramatize The Chimes (1844). Adaptions of two of his books were performed this night.